Starting from R711 600 - R1 661 000. 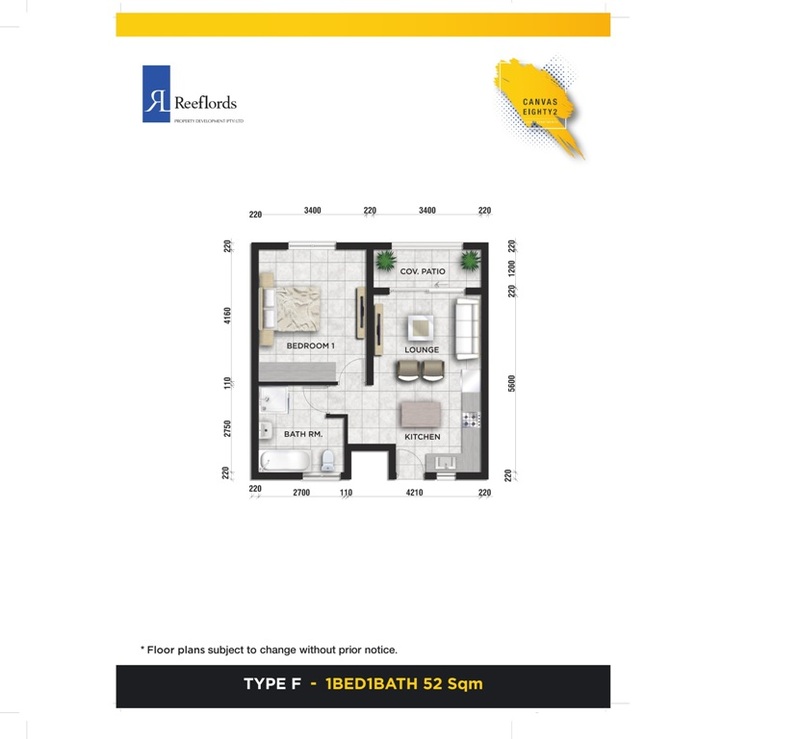 1,2 and 3 Bedroom Apartments available with Hansgrohe Finishes, all units fully tiled. Ample Parking, Clubhouse, Gym, Pool (for the kiddies too), Play Area and 24 Hour Security (CCTV & Security Patrols) with Biometric Access. All units are WIFI ready with latest fibre optic technology. 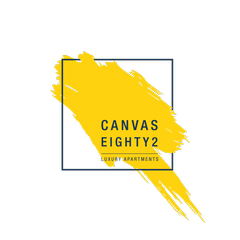 Canvas 82 is conveniently situated in the affluent suburb of Northriding, on Witkoppen Road. 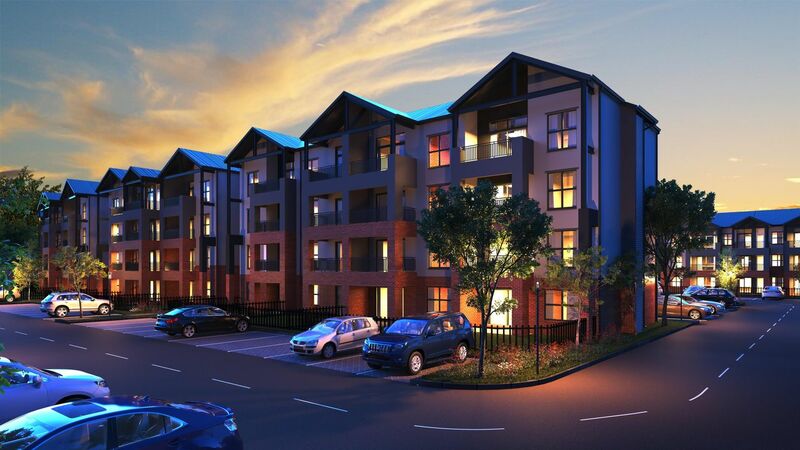 This is a huge investment opportunity as it is centrally located to all your major attractions both current and upcoming in the Northern suburbs of Johannesburg.